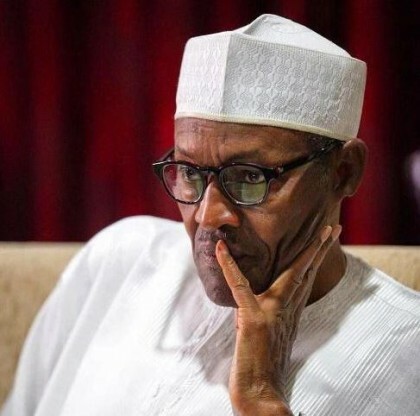 The President expressed his sadness in a press statement issued by his Senior Special Assistant on Media & Publicity, Garba Shehu on Friday in Abuja. The President commiserates with the government and people of Cross River State, and football fans nationwide over the unfortunate incident. President Buhari commends the State Government for the prompt action in setting up a commission of inquiry into the incident, and its offer of assistance to the victims and their families.